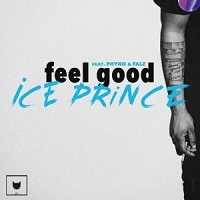 Finally out!! 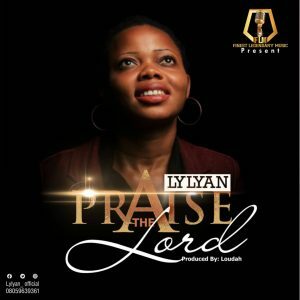 the highly anticipated song Praise The Lord by LyLyan. such an amazing song that can lead you right into His presence..
she was featured on a track tittles AWESOME GOD by ERIC i another Abuja based gospel art, the first artist signed under the same record label…. This song is a must get, download, listen and share.